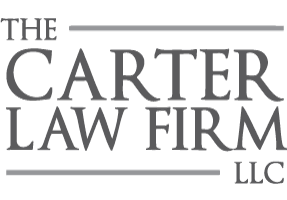 Legal issues involve important deadlines, and evidence such as witness testimony and physical evidence is best preserved in the immediate aftermath of an accident, arrest or breach of contract. Failing to observe these deadlines can torpedo your case even when the law is firmly on your side. For help call (205) 808-0002 now .